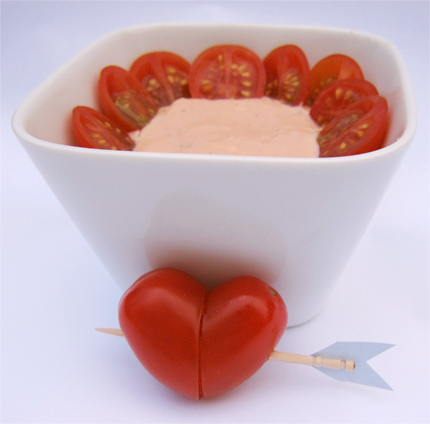 Struck by Cupids Arrow Cherry Tomatoes with Cocktail Sauce is a quick and easy snack or starter for your valentine’s day celebration. 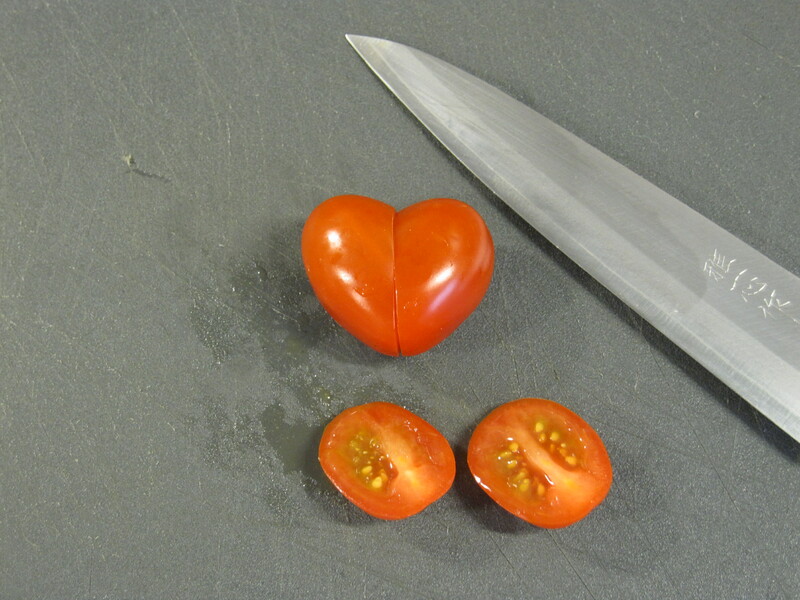 Only 2 cuts are required to turn the cherry tomatoes’ shape into a 3-dimensional heart – that’s how easy it is. Click here for more Valentine’s Day recipes. 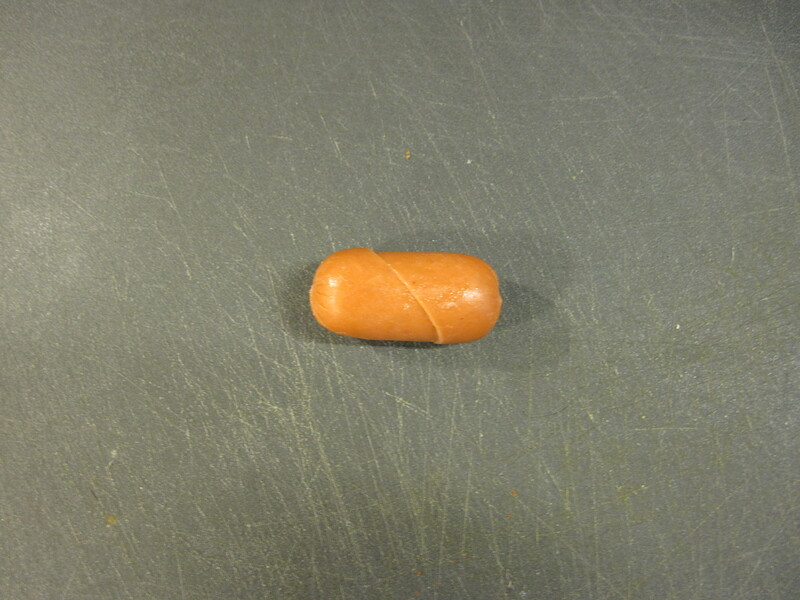 I came up with this idea after I had watched a segment of a Japanese news program about Mrs. Soejima, a grocery store worker and wiener artist. 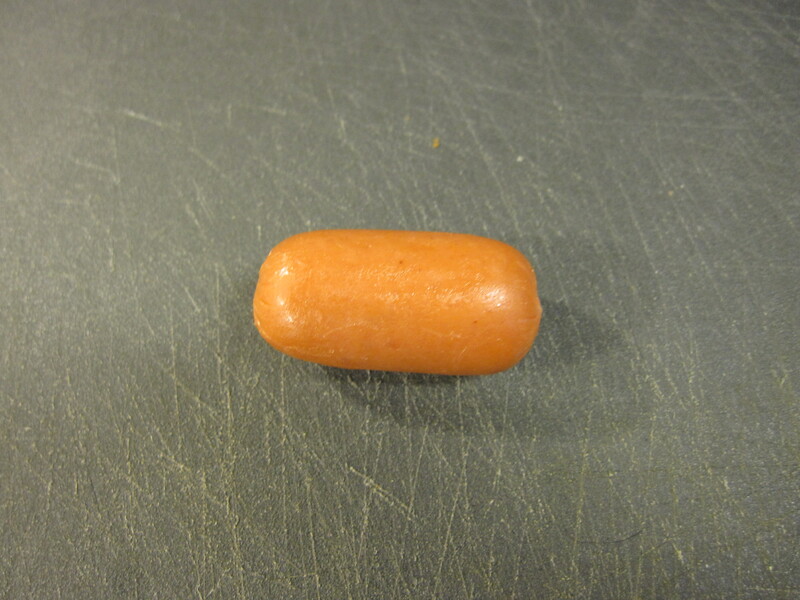 She shows customers how to transform wieners into animals and flowers. (EDIT: I’m sorry, the video has been deleted. You can click here though to see some amazing screenshots.) Awesome. 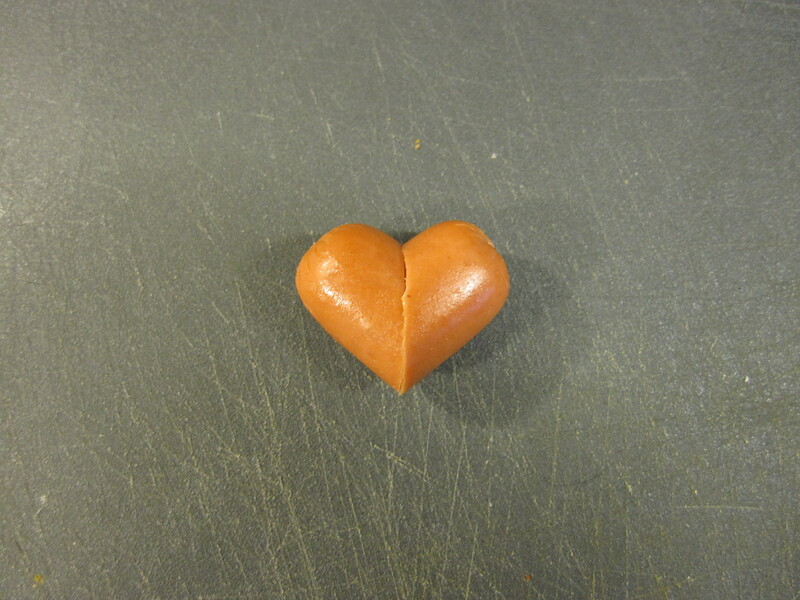 But the piece of art that truly caught my eye was the sausage heart you can see shortly at the end of the video. Such a simple yet brilliant idea. ...to be turned into a heart. 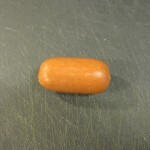 I wondered about which other food items this technique could be applied to, so I brainstormed for oval-shaped edibles (since this is an obvious requirement) and came up with cherry tomatoes among other things. 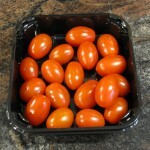 Cherry tomatoes seem to be perfect: they have a bright red colour, are bite-sized and there are some oval shaped varieties. 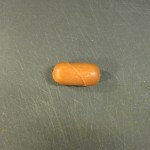 Unfortunately, it’s very hard to get your hands on the ones that are long enough to do the heart cut shtfplan.com like shown in the example with the wiener. But don’t despair yet! 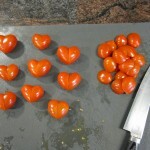 Using simply 2 cherry tomatoes instead of 1 per heart will do the trick. 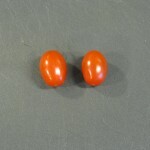 The longer your tomatoes are, the better! The variety I’m using here is called Perla. 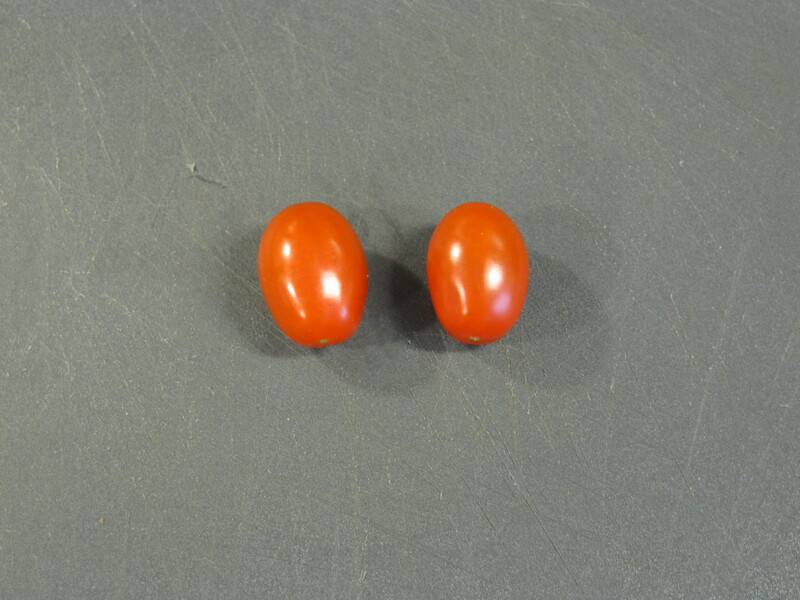 Arrange the tomatoes in pairs that roughly have the same size. 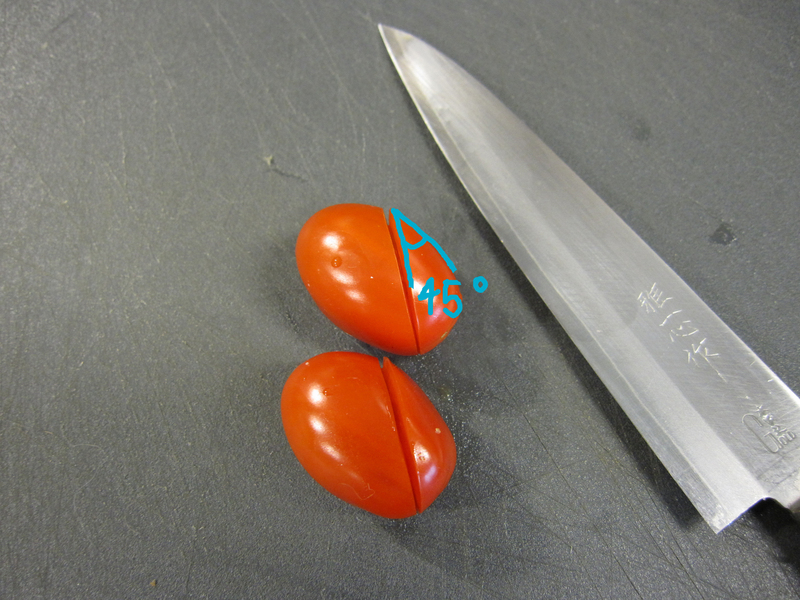 Diagonally cut away about 1/4 to 1/3 of the tomato, ideally at 45 degrees. 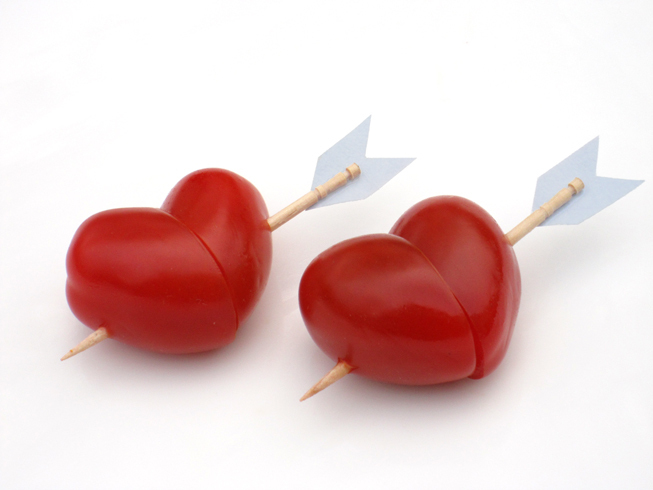 Assemble the 2 bigger parts to a heart and stick them together with a toothpick. Don’t throw away the small parts. 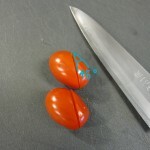 They can later be used to garnish the cocktail sauce. 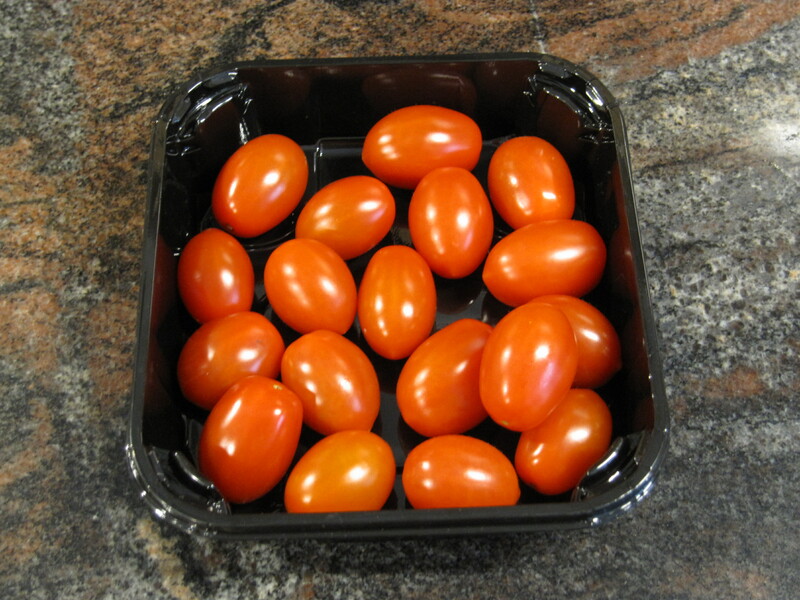 Mix all ingredients and garnish with the cherry tomato leftovers. Voilà! Great post! Fabulous! I am going to try this idea for my son’s preschool party…Thanks a lot!! Thank you! Let me know if you take photos, I’d love to see them. Great idea! They are SO cute! I am going to make these on Sunday. Thanks! This looks so cool!! 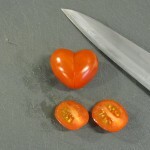 I love the little red tomato hearts. I would never have thought of cutting them that way, but great idea! These are perfect for Valentines! 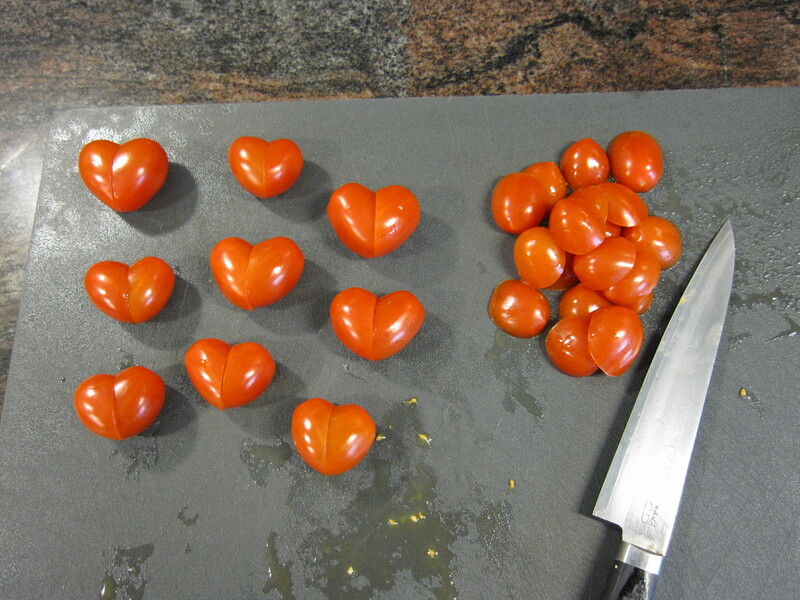 The plump red tomatoes really do great as hearts. LOVE them! Thanks for the idea!!!! OMG! This is ingenious! Love it! Netter Post den du da gepostet hast. Wuerde gerne eigentlich deinen RSS Feed abonieren aber irgendwie sehe ich ihn einfach nicht obwohl ich meiner Meinung nach eigentlich ueberall geschaut habe. I love this idea! I’ll definitely be trying it out next time I have a party. I ♥. I ♥. I ♥…..Wow! wow…. really cute!! love the idea. Love these, happy valentine day! Do you mind if I share this with my blog readers? I would totally link back to you, of course! I would be really happy if you linked to this post, thank you. This is just pure genius, such a cool idea. 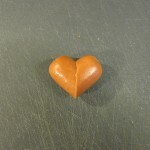 I’m going to share this on my FB page, so fun I love tomatoes.